The West Midlands continues to under-perform when it comes to energy efficient homes, potentially costing bill-payers a fortune. 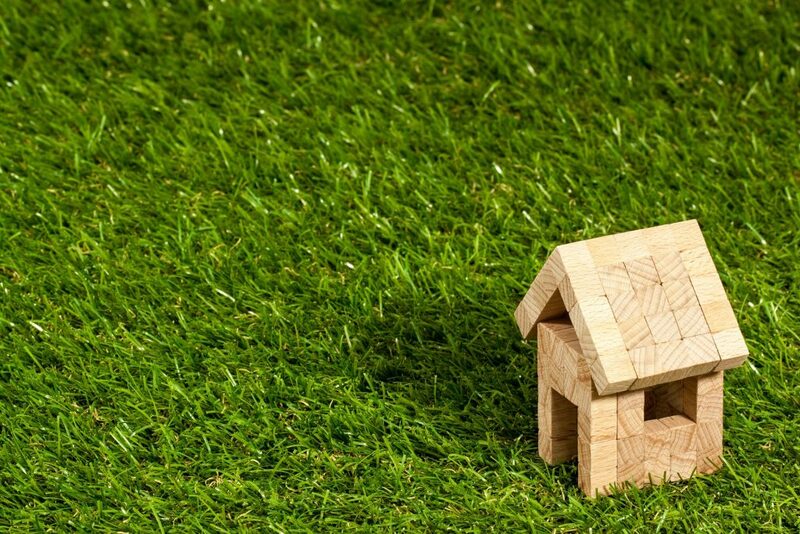 Statistics from the Ministry of Housing, Communities and Local Government, show that 41.4% of homes bought, built or let across the county since June 2017 have an energy efficiency rating of C or higher. Uniquely, from an improvement in 2014/15, when only 25.6% of homes bought, built or let had one of the top three grades, the figure is still below the national average of 44.7%. This means that homes in the West Midlands use more energy to heat than average – costing bill-payers more money. Building scores range from A-G, based on how much it costs to heat them relative to their size. Energy ratings are measured from A-G. A translates to a well insulated, energy efficient and modern home, and a score of G represents draughty older buildings that leak heat. Sollihull had the highest rating in our area, with 47.5% of homes achieving one of the top three ratings. However, the least efficient area was Birmingham, with 18.5% of buildings falling into one of the bottom three categories – more than the national average of 17.8%. In addition, the West Midlands as a whole, 16.9% of homes were rated E, F or G.
Transport in Leeds slowed progress in reducing CO2 emissions over five years.